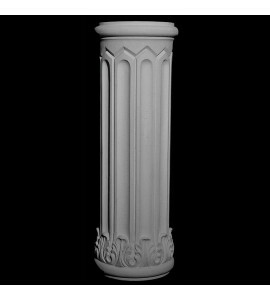 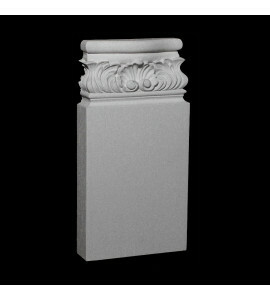 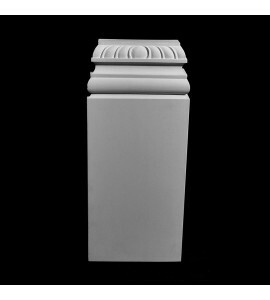 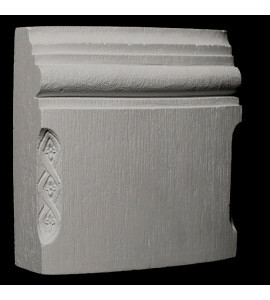 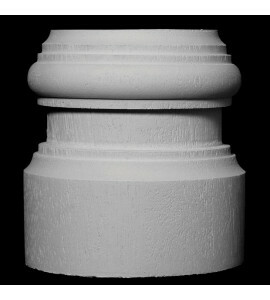 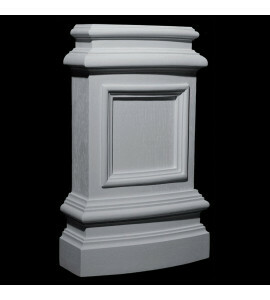 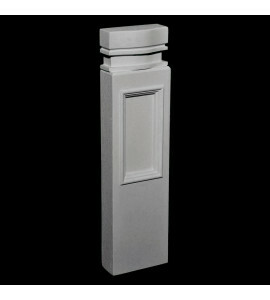 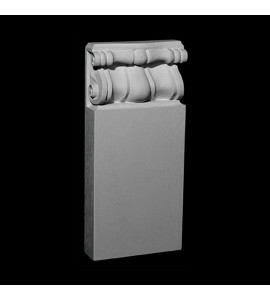 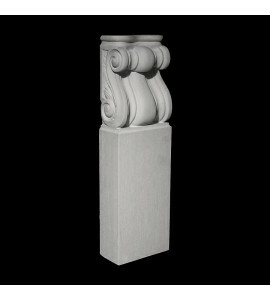 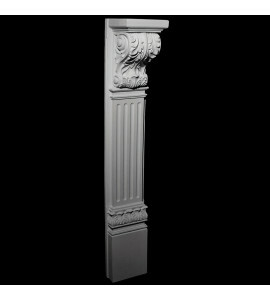 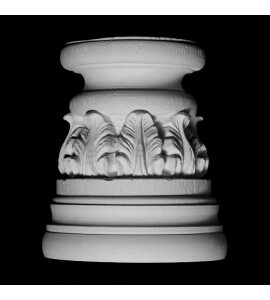 Bases are often found at the bottom of a column combination. 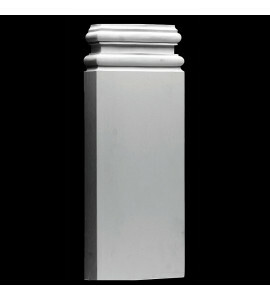 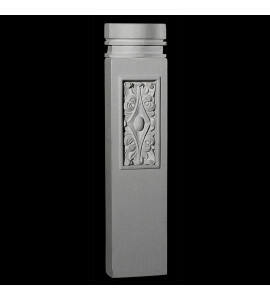 Bases are typically designed for use in the cabinet and furniture industries. 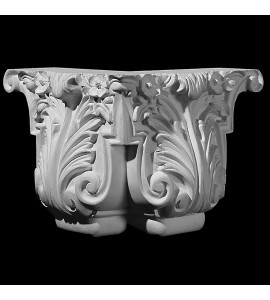 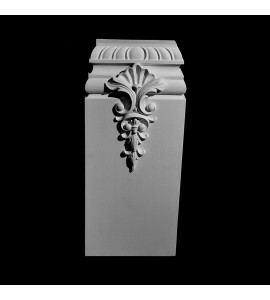 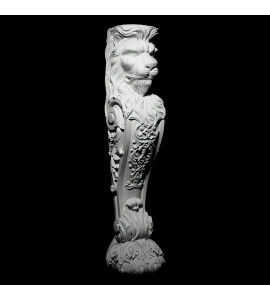 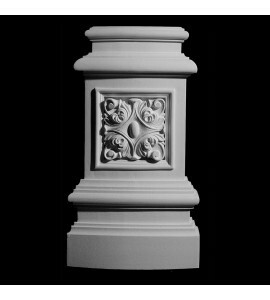 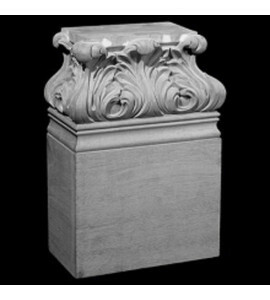 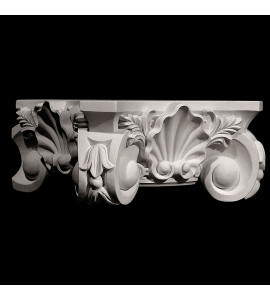 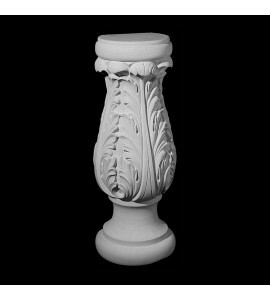 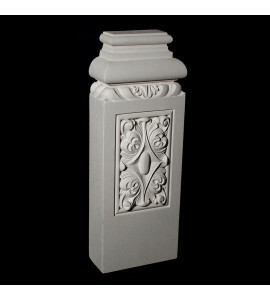 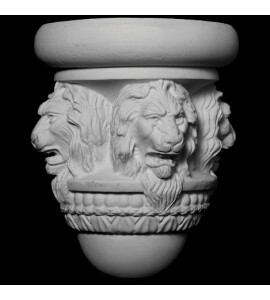 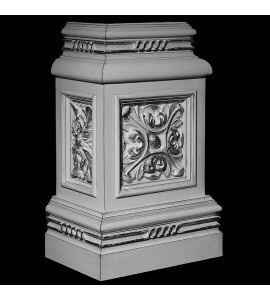 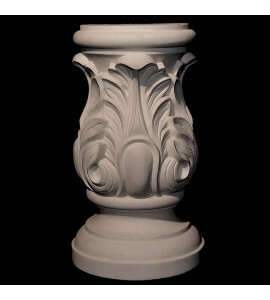 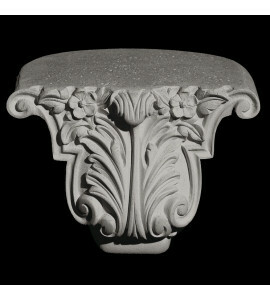 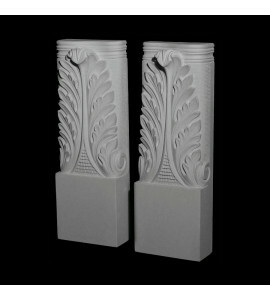 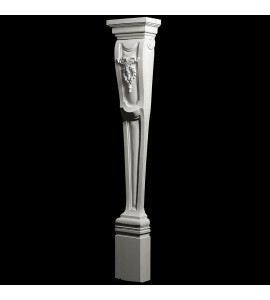 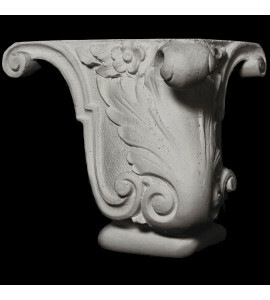 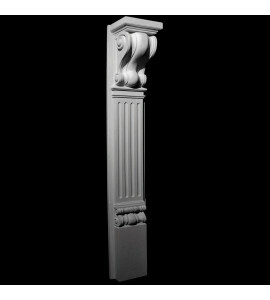 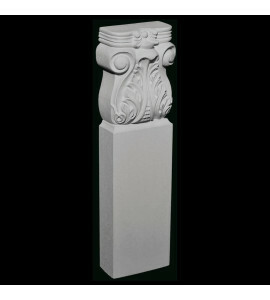 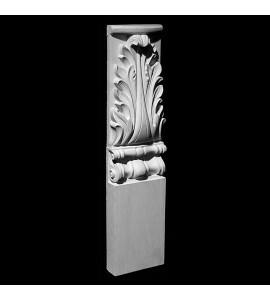 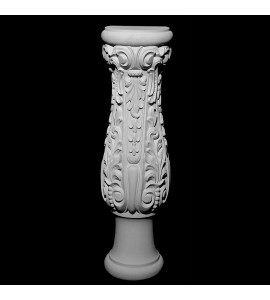 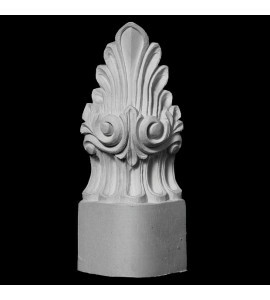 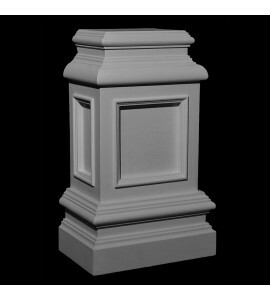 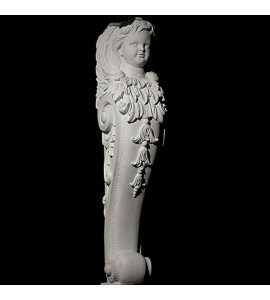 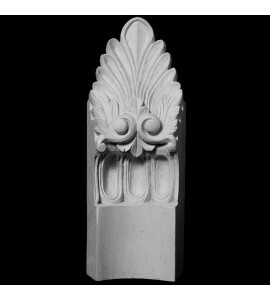 Perfect carved detail for the bottom of base cabinets, in bathroom sink cabinets, kitchen islands, base feet for the bottom of armoires, self-standing closets, night stands or dressers. 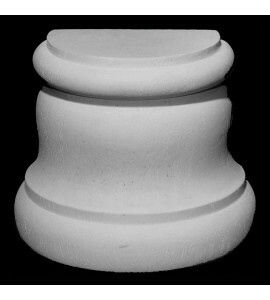 Some of Pearlworks bases can also successfully be adjusted in height to fit your specific needs. 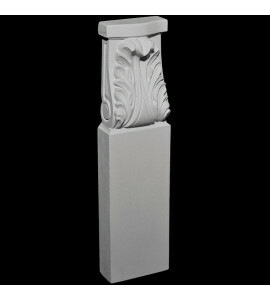 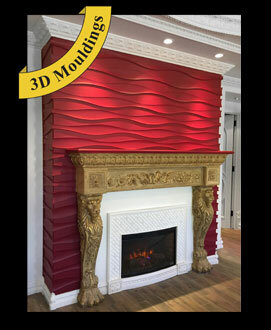 Some may be used in our modular system line for an exact fit.